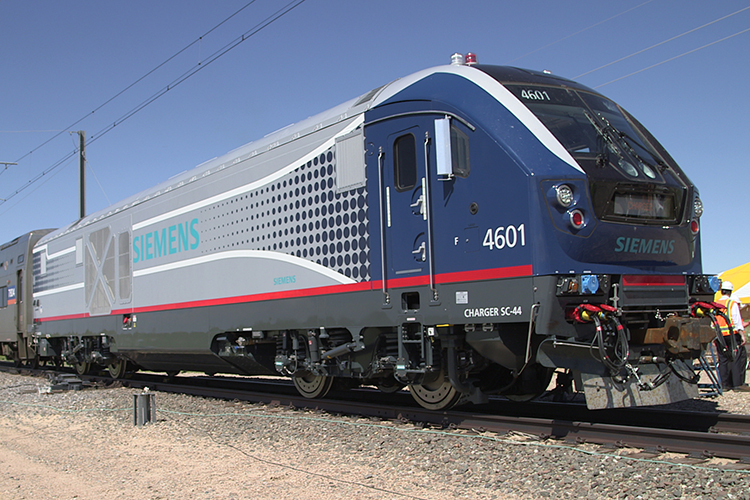 In March 2014, the Illinois Department of Transportation (IDOT) became launching customer of the Charger by placing an order with Siemens in conjunction with the Departments of Transportation of Missouri, Michigan, California and Washington for 32 locomotives. The order included a framework contract for 225 additional locomotives. 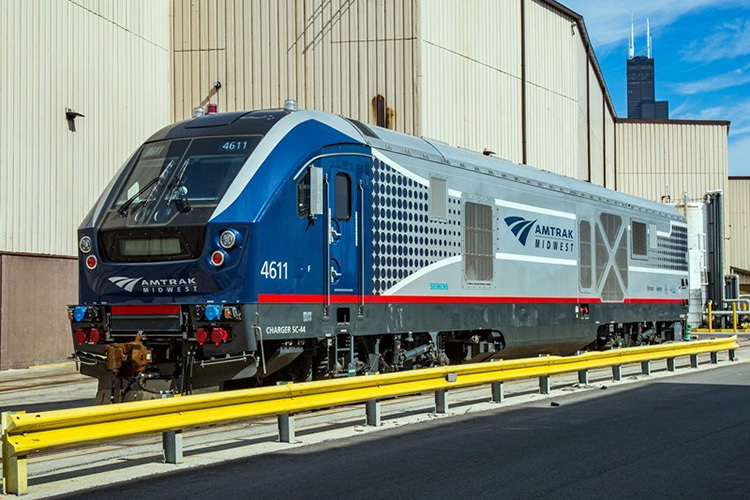 The locomotives will be used on Amtrak-run corridor services. Of the 32 locomotives, 18 will be delivered to the Departments of Transportation of Illinois, Missouri and Michigan in the period 2016-2017. 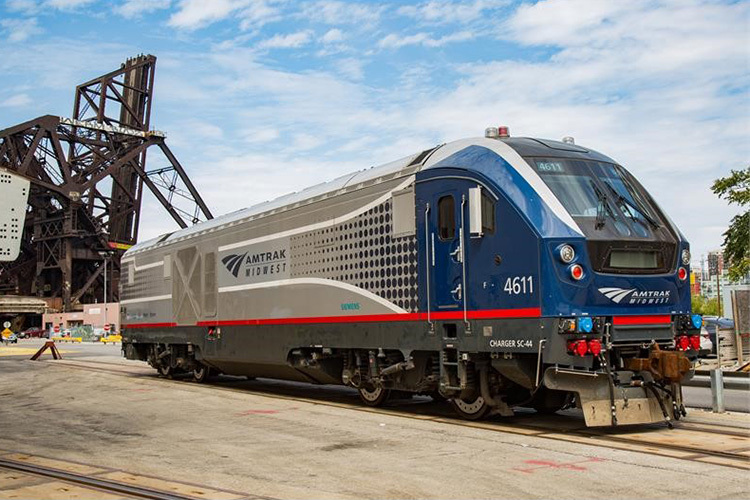 Shortly after the initial order IDOT called off a further three locomotives, supplemented in early November 2015 by a call-off order for an additional 12 Chargers. This raised the total number of Chargers ordered by IDOT to 33.